Employment of plumbers, pipefitters, and steamfitters is projected to grow 16 percent from 2017 to 2027, much faster than the average for all occupations. New construction and building maintenance and repair should drive demand for these workers, and overall job opportunities are expected to be good. The International Association of Plumbing and Mechanical Officials has been protecting the public’s health and safety for ninety years by working in concert with government and industry to implement comprehensive plumbing and mechanical systems around the world. As a membership-based association, IAPMO is proud to utilize an open consensus process in the development of our flagship Uniform Plumbing Code® and Uniform Mechanical Code®. These codes are established through scientific research, debate, and analysis, strengthening our position at the forefront of the plumbing and mechanical industries. The IAPMO Group is a complete service organization, providing code development assistance, industry-leading education, and a manufacturer-preferred quality assurance program. 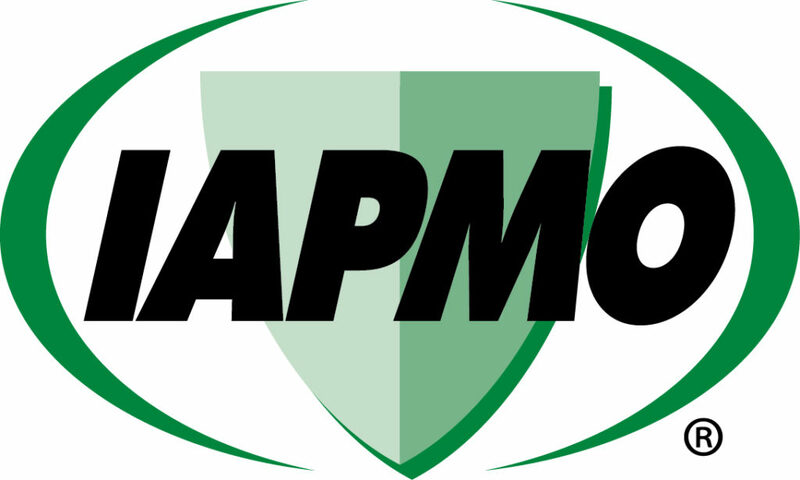 Each component of the IAPMO Group works toward our ultimate goal of protecting the health of people everywhere. 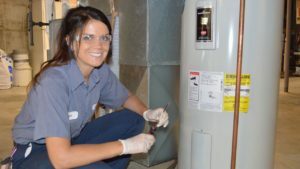 Although most plumbers, pipefitters, and steamfitters learn on the job through an apprenticeship, some start out by attending a technical school. Most states and localities require plumbers to be licensed. 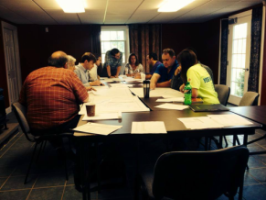 Most employers require construction and building inspectors to have at least a high school diploma and work experience in construction trades. 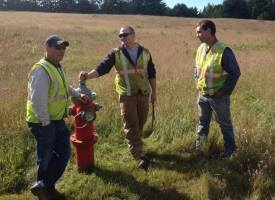 Inspectors also typically learn on the job. Many states and local jurisdictions require some type of license or certification.